The sacred mbira instrument, originates in the ancient spiritual Shona culture of Zimbabwe. It is a powerful potential medium for building bridges and making connections between people and cultures. 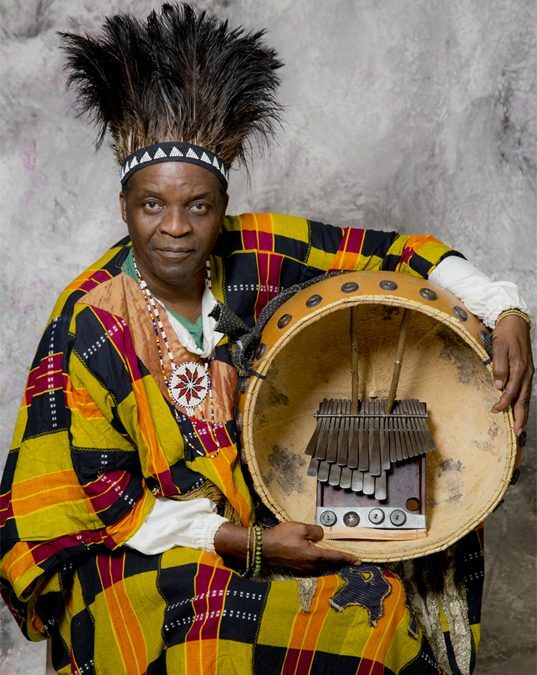 The Mbira dzinoera [sacred mbira] is made of hand forged iron keys that are placed on a gwariva [piece of hardwood]. At the bottom of the wood there is a metal plate with shells or bottle tops attached that gives a buzzing effect to the sound. Come and immerse yourself in this inspiring musical collaboration between the Zimbabwean mbira and the Greek bouzouki.